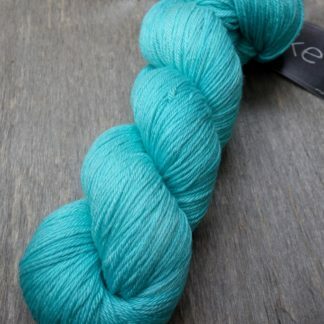 Elsa is a minty fresh, almost frozen light turquoise. 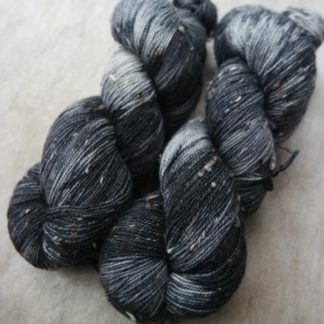 This yarn is great for shawls, accessories and garments. 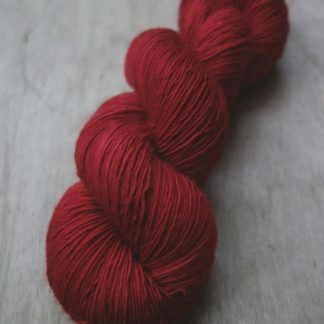  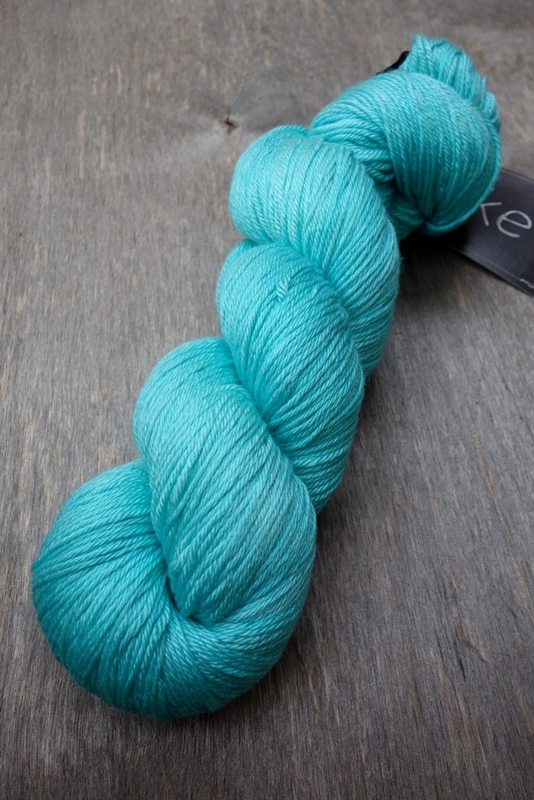 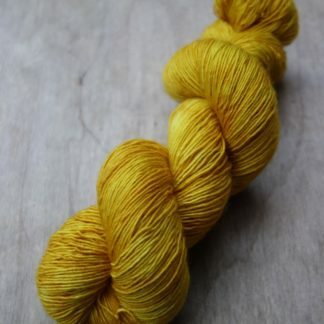 Every skein is hand dyed and there are slight differences between skeins.